All 2000 Early Bird Tickets sold out in record time in just under 3 minutes. Standard tickets are now on sale and selling fast. Thank you for your support and our first line-up announcement will be within a month. 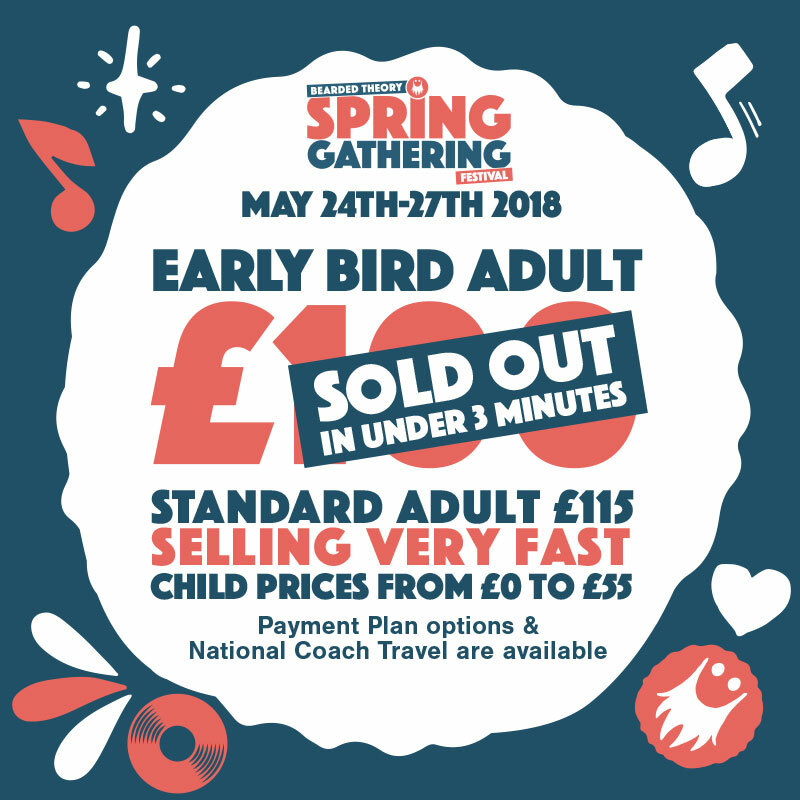 Tickets for early bird or standard adult will need to be purchased in a separate transaction to normal child and parking tickets due to the system not being able to allocate tickets for monthly payment against those that need paying in full.